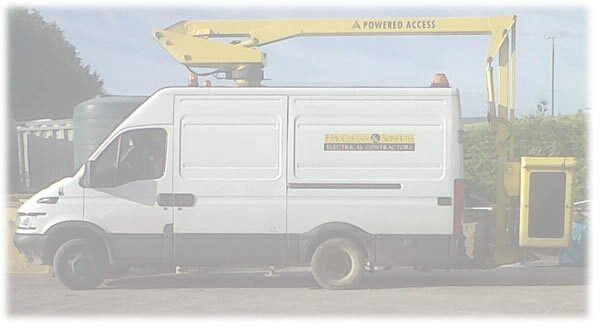 Welcome to P McColgan & Sons Ltd, a family run electrical contracting business established in 1982. As a family run electrical contracting business we pride ourselves on our ability to sustain the high standards and principles that are unique to a family run business. These principles have helped us not only sustain our business but actually grow our business through the recent economic recession. We are available for and currently provide an extensive range of services, from smaller domestic electrician jobs through to local government and industrial electrical design and installation contracts. 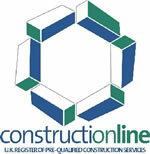 If you have need of any form of electrical services, feel free to contact us for advice and competative quotes.